For convenience, delegates are strongly advised to stay on campus for the duration of the conference. 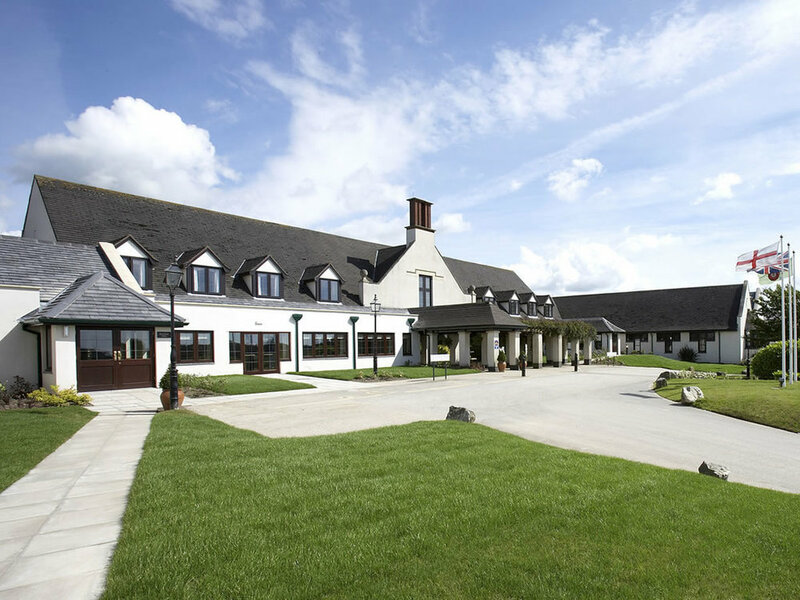 Delegates can choose between the four star Lancaster House Hotel and Campus Guest Rooms, both located a short walk from the conference proceedings. A limited number of rooms have been reserved at both for the 7, 8, 9 and 10 July and are bookable on the conference registration page. Please note: accommodation bookings should be made through the conference registration page. If you require a combination of nights not listed as an option on the registration page, please contact Lancaster House Hotel or Campus Guest Rooms directly via the relevant link below. Early booking is strongly advised in order to ensure a room on campus. The final deadline for booking accommodation on campus is 15 June, but it is likely that blocks reserved for TSA delegates will be filled before this date. Four star hotel located on campus. Double en-suite rooms for £90 per night including breakfast (based on single occupancy). B&B guest rooms located on campus. Double, single and twin en-suite rooms for £49 per night (based on single occupancy).